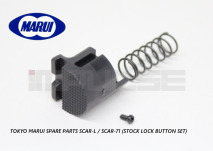 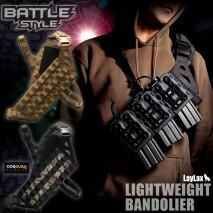 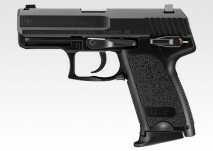 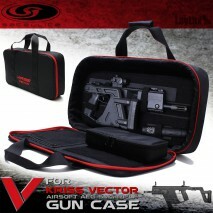 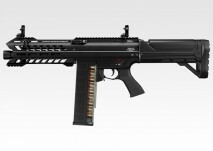 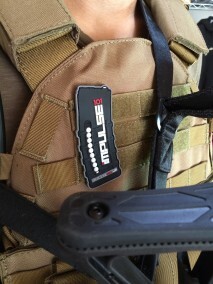 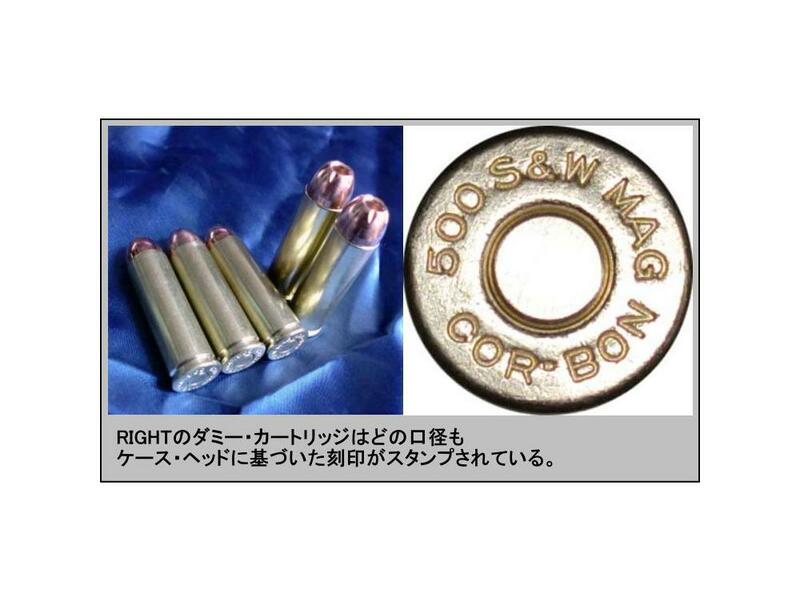 RIGHT is a branch of TOP JAPAN, a Japanese airsoftgun maker. 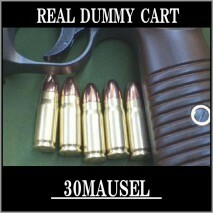 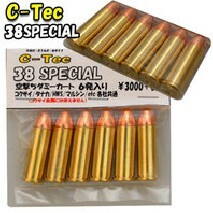 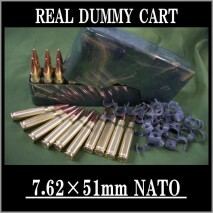 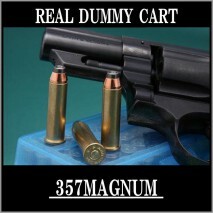 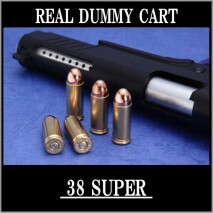 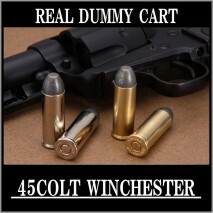 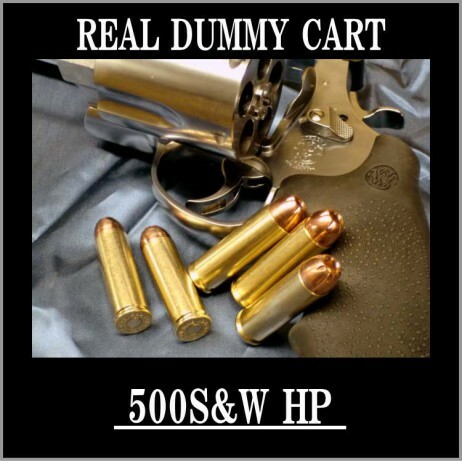 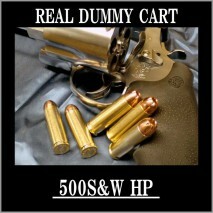 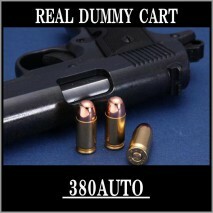 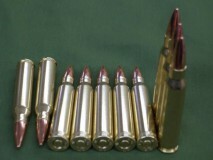 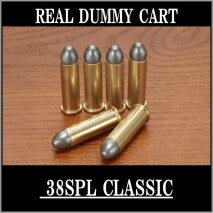 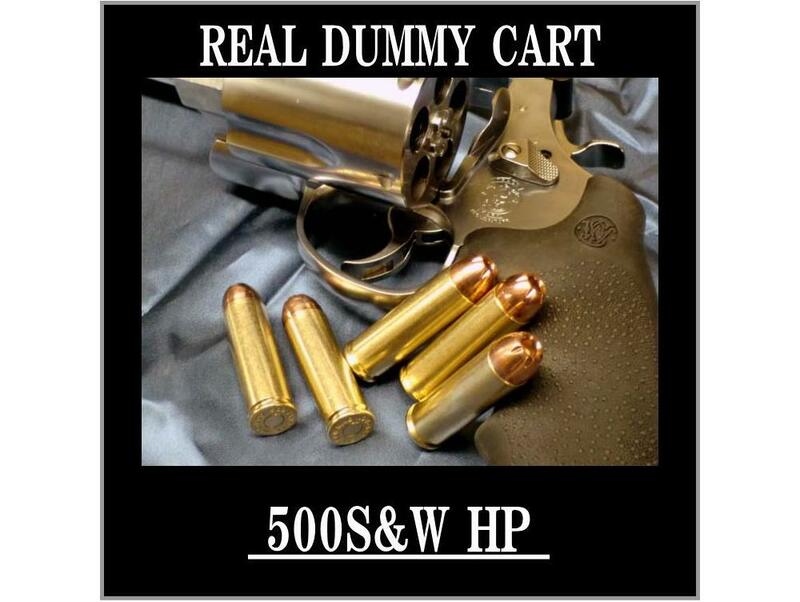 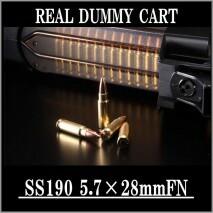 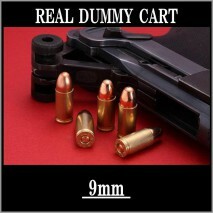 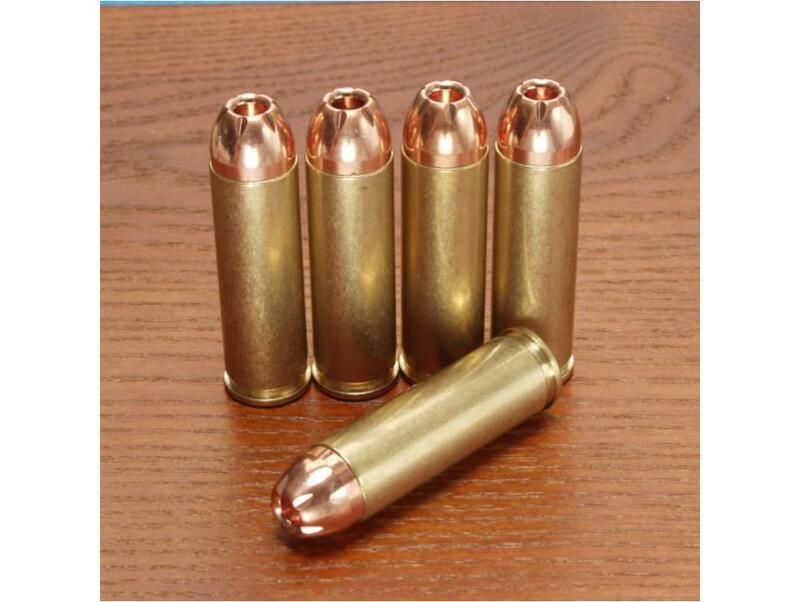 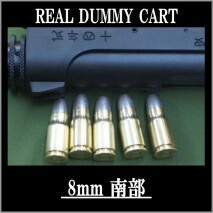 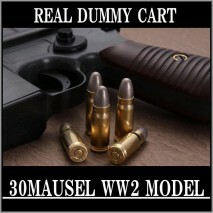 RIGHT is specialized in the making of real size fake/dummy cartridges (non lethal - no powder - no fireworks). 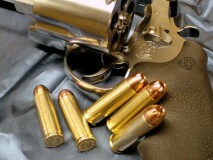 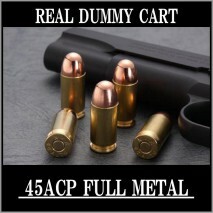 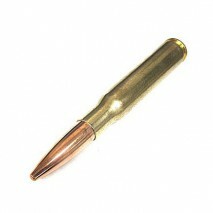 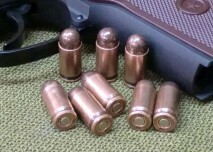 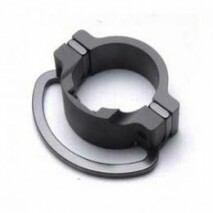 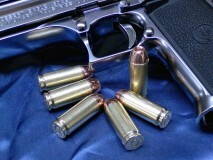 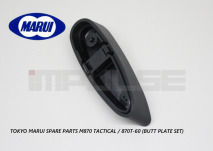 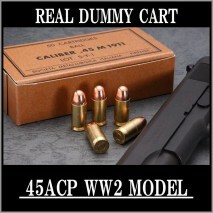 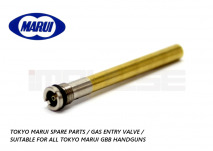 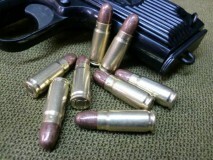 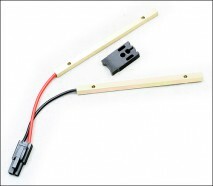 They are made out from brass and other metal materials depending on bullet color and models.